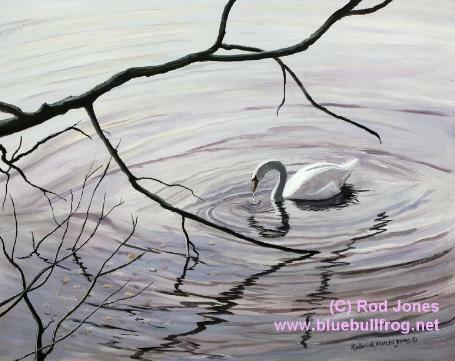 I saw this swan on an extremely chilly morning at Dinton Pastures near Wokingham. 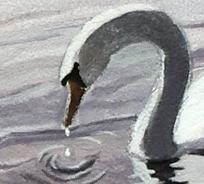 The graceful arch of the swan's neck was set off beautifully by the stark black of the winter branches and the drip of water from the swan's beak was the icing on the cake. Here is a maximum resolution detail: Why?